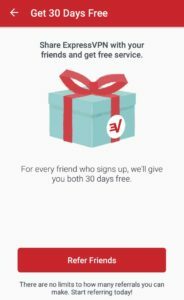 I have been using ExpressVPN for last 3 months and I can say “it’s the best affordable and secure VPN out there in the market.” Why? 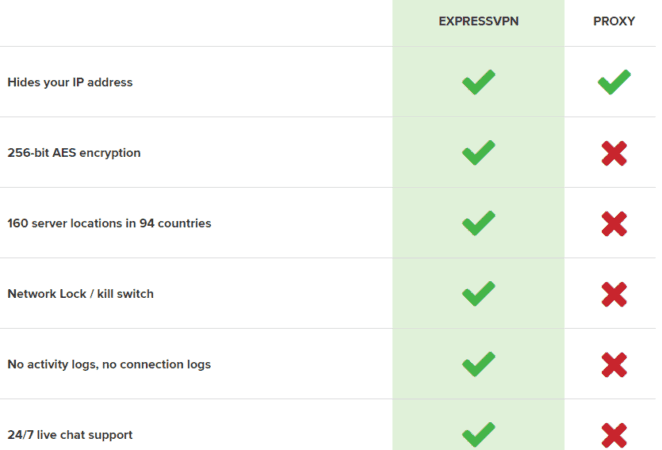 ExpressVPN has a network of 3,000+ global VPN servers optimized for fast connections. Unlimited bandwidth, no throttling. Choose from 160 VPN server locations in 94 countries. Download, Install and It’s Done! Start Surfing the web in just a few clicks. Stream or download till the death. 256-bit AES encryption which includes ipv6 leak protection and split tunneling which makes ExpressVPN different from all VPN Service Provider. Your IP address says a lot about you. When you don’t hide your IP address, you’re probably revealing more than you realize about your location, your identity, and your activity, allowing other parties to control your online experience. If for any reason you’re unhappy with your experience, you have a full 30 days to get reimbursed on any ExpressVPN plan you choose. Just Hit the contact support or live chat with them and get your money back ASAP. Concern about your privacy online? Get ExpressVPN and surf the internet without any worries. Many of my friends has suggested that Turbo VPN prevails EXPRESS VPN when it comes to security issues ,Can you compare both of these vpn’s to find out which one actually prevails the other?